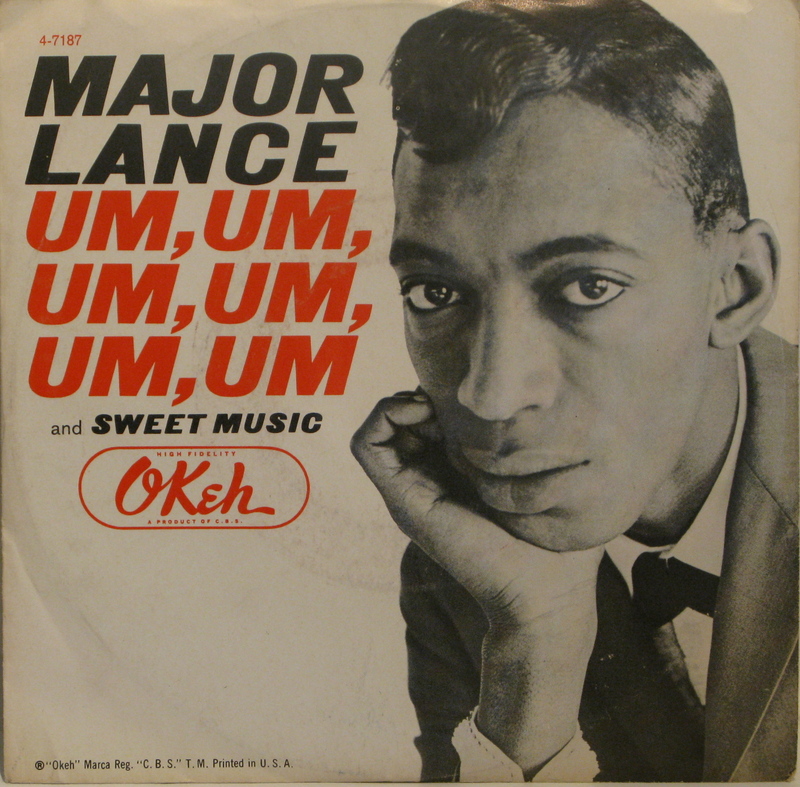 Major Lance “Um, Um, Um, Um, Um, Um” b/w “Sweet Music” Okeh Records (1964) Written by Curtis Mayfield. 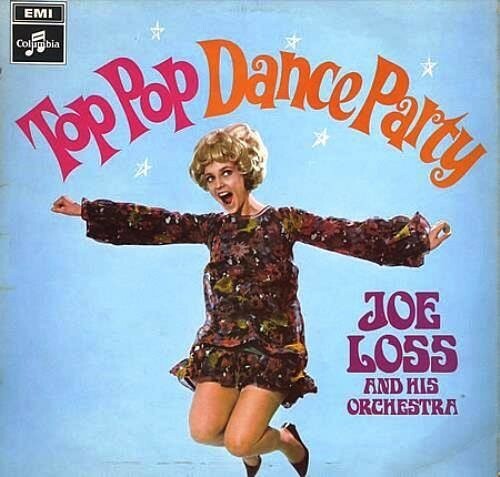 This single was the follow up to the 1963 hit “Monkey Time,” (also written by Mayfield). In 1978, Major Lance was convicted of selling cocaine and he spent the next four years in prison. Upon his release, he began playing the Beach Music circuit on the Carolina coast until 1987 when a heart attack halted his career again. In 1994, he performed at the Chicago Blues Festival, a show which turned out to be his last. Major Lance died of heart failure on 3rd September 1994, at the age of 55. One of my all time faves. Love the Major! Major talent, Major in every way! 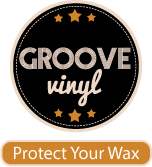 I believe Lance was the last artist to record on the CBS-owned Okeh label. “Um, Um…” (aka “A Curious Mind”) was covered by Johnny Rivers some years later.